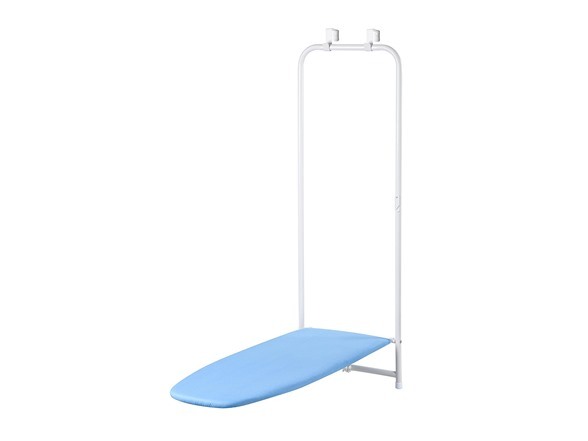 Over-the-door ironing board can be easily hung over any standard door for convenience and ease. 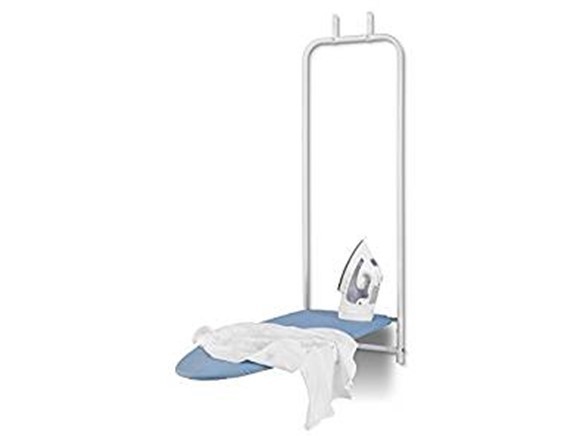 Folds up and down instantly and locks when upright for safety. Cushion bumpers protect your door. The surface measures 42-Inch by 14-Inch (length by width). Overall measurement is 47-Inch by 17-Inch (length by width). 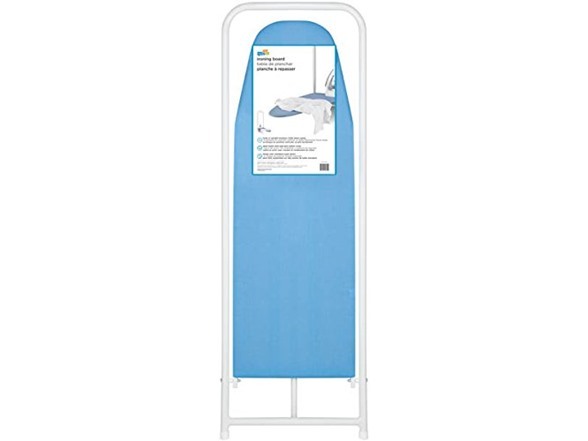 Also includes ironing board cover of 100-Percent cotton backed with 100-Percent foam.